Happy Sunday friends! 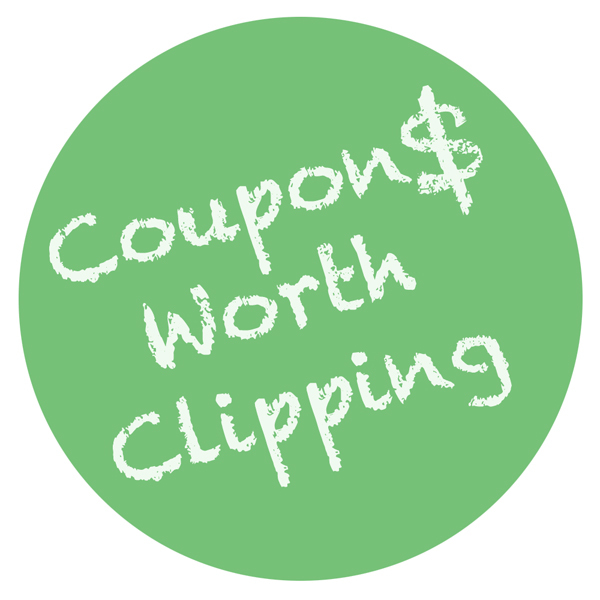 Here are this weeks coupons that I think are worth clipping! August is a couple days away which means there is a P&G insert in this weeks paper. Boo yah! $.30 off Ivory Soap-- Kroger still has their 3 pack of bars for only $1.00, making them only $.40 with this coupon! $3.00 off Two Pantene Products-- one of my favorite coupons when I find Pantene on clearance. 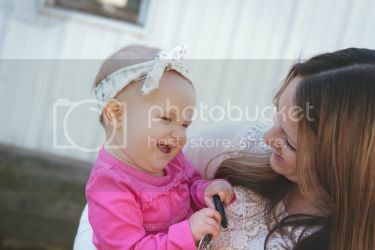 $.50 off Pampers Wipes-- This puppy is a doubler when you take it to Kroger, Meijer, or Marsh! Stack it with a good sale and get a pack of wipes for cheap. 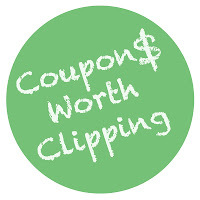 $1.00 off Two Bic Stationary Products-- You can use this coupon on the Crystal pens, which are running $.89 at Kroger right now! Get the for $.39 each with this coupon. You can't have enough pens in the house, right?? $.50 off Colgate Toothpaste-- Kroger still has the basic Colgate for $1.00. This coupon doesn't have any restrictions on what kind of Colgate. This means FREE toothpaste! $1.50 off Wholly Guacamole-- Sometimes I can catch this item on Manager's Special at Kroger. $1.00 off Revlon Beauty Tool-- I always lose my nail files. I love this coupon because I can stock up for cheap! $.50 off Country Crock-- Meijer frequently has these on sale. Suave Deodorant-- $.50 off-- Suave products are always pretty cheap as is. Take this to a store that doubles and get cheap or possibly free deodorant!